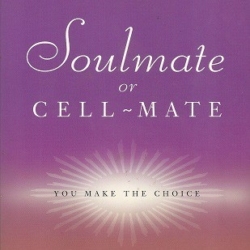 Soulmate or Cell Mate gives you the tools to transform any relationship into a sacred, intimate experience that will enhance your life. 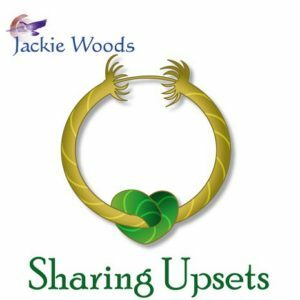 Do you want help with the relationships in your life? 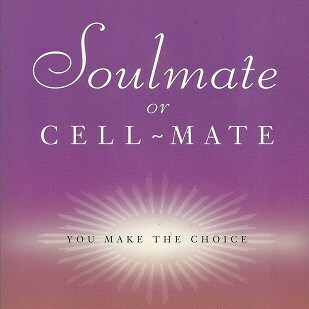 In Soulmate or Cell Mate, Jackie Woods offers wisdom and practical tools for creating healthy, growing, soulmate relationships. 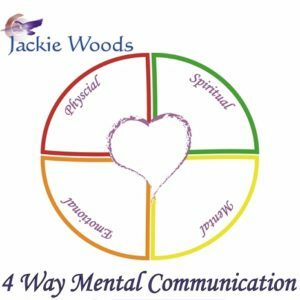 Relationship health and healing is possible by simply including your spiritual essence in a common space. 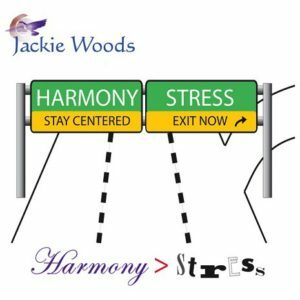 Experience this concept of a “three-dimensional relationship” and you’ll find your soulmate resides there! 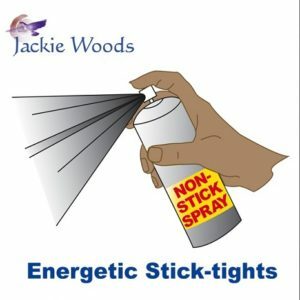 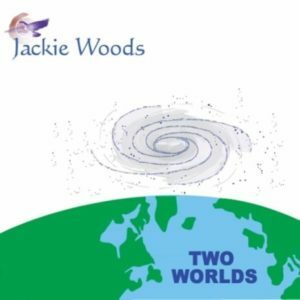 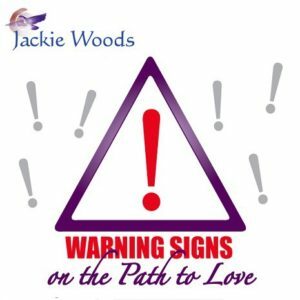 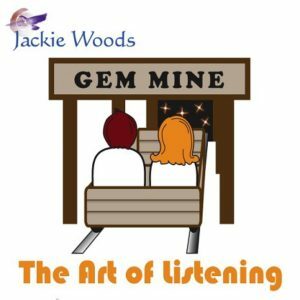 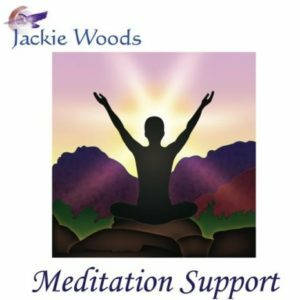 Dozens of relationship challenges are covered by Jackie Woods in this book, including some of the more tenuous, such as parenting your inner child, how to communicate better, and eliminating the dark side of relationship.